Medical Three-dimensional (3D) printing has a variety of uses and is becoming an integral part of dentistry, oral surgery and dental lab workflows. 3D printing in dentistry is the natural progression from computer-aided design (CAD) and computer-aided manufacturing (CAM) technology which has been used for years by dental labs to create crowns, veneers, bridges and implants. Now, 3D printing is taking its place with 3D printing solutions for dental, orthodontic, and maxillofacial applications. Several 3D printer manufacturers, including Stratasys and EnvisionTEC, offer specialized materials and printers as part of their dental 3D printing solutions. Anyone can create 3D printed dental models and embodi3D has created a dental 3D printing tutorial which guides readers through the process of 3D printing teeth and mandible. Free downloads of hundreds of 3D printable dental models. 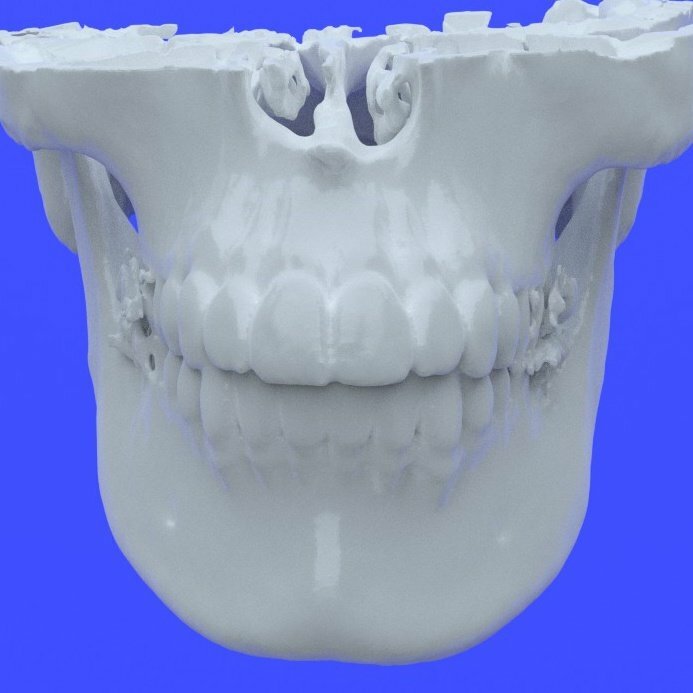 Automatically generate your own 3D printable dental models from CT or CBCT scans. Have a question? Post a question or comment in the dental forum. What is Dental 3D Printing? Three-dimensional printing begins with a special scanner. The mouth of the patient can be scanned using contact or non-contact scanning technology. The device works by creating a super accurate, patient specific digital image of a dental surface that is then saved as a computer file. Using specialized software, the scan is translated into a 3D digital representation. The resulting digital model may be a tooth, several teeth or the jaw. This digital imaging is not only replacing CAD/CAM technology, but it is also replacing some of the old plaster impressions traditionally used. Once the scan is complete and a 3D image has been created, the specialized software will prepare it for physical model creation. There are two popular methods for creating a physical model from the digital representation. The first method involves using a technique called slicing. With the help of specialized computer software, the original three-dimensional image is divided into thin horizontal layers. These layers are then transmitted to the 3D printer. The physical model is then printed layer by layer until the physical 3D model is complete. The second method is CNC milling. In this case, the complete digital image is transferred to a milling machine. Rather than print a model layer by layer, the milling machine starts with a solid piece of material. The machine then carves the new 3D physical model out of that block of material. As techniques become more advanced, 3D models become more accurate and the technology becomes more readily available, the first method is used more often in dental diagnosis, treatment planning and construction of dental appliances such as dental implants, orthodontics, denture bases and bite guards. 3D imaging has been used in dentistry for many years, however, the traditional method of model creation involves dental plaster models. While these models are accurate, so are 3D printed oral models. In fact, dental 3D printing is not only accurate, it is quick and a lot less messy. Patients who have undergone fitting for a crown or other dental appliance generally do not remember the process fondly. Plaster is messy and it has been necessary for patients to be fitted with a temporary appliance only to return for a second visit. This is both inconvenient and time-consuming. 3D imaging and printing can alleviate this problem. In dental offices with the capability, the process is fast and patients can often be fitted with their permanent appliance in a single visit without the plaster mess. This makes the entire process far more convenient for patients. Dentists also benefit from 3D printing and imaging. Imaging files are far easier to store than bulky plaster casts. By going digital, dentists and maxillofacial surgeons can store patient information indefinitely. This makes it easier to refer to files time and again for comparison, planning and treatment. As the 3D printer technology becomes more accessible, the cost of use is going down.  Patients can have these procedures performed at prices comparable to traditional methods, and these costs will continue to decrease as 3D printer prices decrease. Advances in 3D printing technology are constantly improving. Whereas manual creation of implants, crowns and prosthetics required a high degree of specialization, 3D printing can quickly and easily create highly accurate models. This provides better fitting, more personalized appliances improving both comfort and efficacy of prosthetics. Maxillofacial and oral surgery is an area where 3D printing is currently being utilized for a variety of reasons including cancer, birth defects, injury or receding bone. Corrective surgery is often needed in cases like these. A prosthesis, implant, dental mesh, surgical stent and more can be created through the 3D scanning and printing process to aid patients. In addition to creating the actual prosthetics, three-dimensional printing is also helpful as part of the planning process. Three-dimensional printing can be used to create prototypes of the planned devices prior to surgery. Having the ability to simulate devices prior to implantation can help surgeons work out complex reconstructions and ensure that devices fit well. This allows the entire surgical process to be safer and easier. Three dimensional printing creates accurate models that ensure a good fit. It is used to address issues such as location, angle and depth of the implant prior to surgery. This same technology allows dentists to create templates and surgical drill guides for permanent implants. Many dentists use these guides to improve surgical safety as they guide the surgeon’s hand, ensure correct placement and restrict the depth of the drill. With 3D scanning and printing, dentists and patients can forgo the plaster dental mold and the need to rely on a lab for crown creation. With 3D technology, dentists can use a scanning camera and specialized software to create an exact three-dimensional image of the tooth that needs to be crowned if the tooth has not broken below the gum line. This image is then transmitted to a 3D printer or milling machine that carves a porcelain crown to exact specifications. The entire process can be completed in about an hour allowing patients to leave the dental office with a permanent crown on the same day. Three-dimensional imaging is one more tool in the dentists’ and oral surgeons’ arsenal to provide better oral health care. With three-dimensional imaging and printing, dentists can gain more complete information for diagnosis and treatment, ensure safer procedures and provide a more comfortable fit for oral devices.